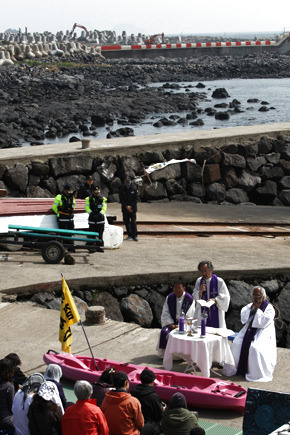 When the Ministry of Defense was recently selecting military chaplains, three priests were rejected when they gave guarded responses to the question of what they think about controversial issues such as the naval base construction on Jeju Island and the 2010 shelling of Yeonpyeong Island. The decision is igniting controversy about ideological screening. Never before have priests applying to become chaplains been turned down in the selection process. On Mar. 6, the Ministry of Defense announced the military chaplains whom they had selected, which showed that three of the nine priests who had applied had not been chosen. 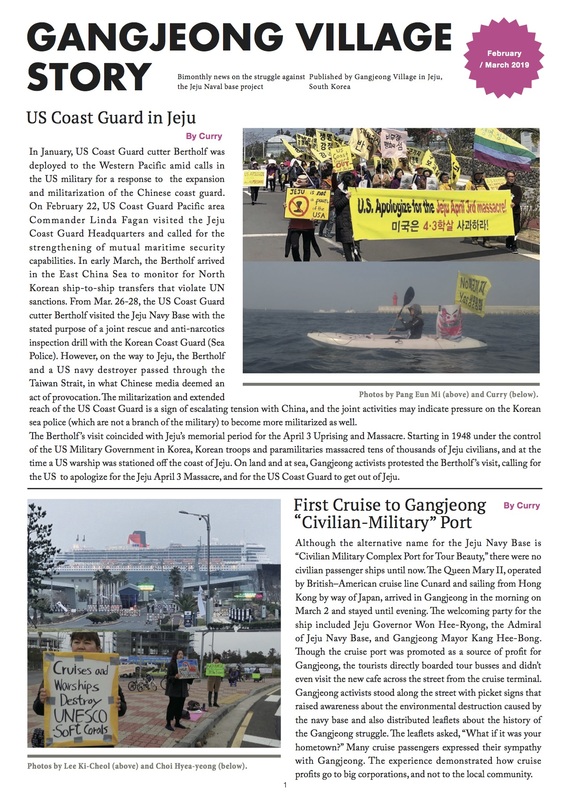 Their applications were rejected because of their answers to questions about the shelling of Yeonpyeong Island and the naval base on Jeju Island during the interview on Jan. 31, the Hankyoreh confirmed. The interview was conducted by four military chaplains and three regular colonel-level officers. There were no major differences between the answers provided by the priests who were interviewed. Realizing this, one of the interviewers asked, “The priests all gave the same responses. Would other priests feel the same way?” To this, another of the priests who was rejected asked the interviewer to consider whether it was really necessary to ask ideological questions to people who are in the clergy. The three priests were notified between Jan. 31 and Feb. 1, immediately after the interview, that their application had been rejected. The reason given was that their understanding of security and their attitude during the interview had been problematic. 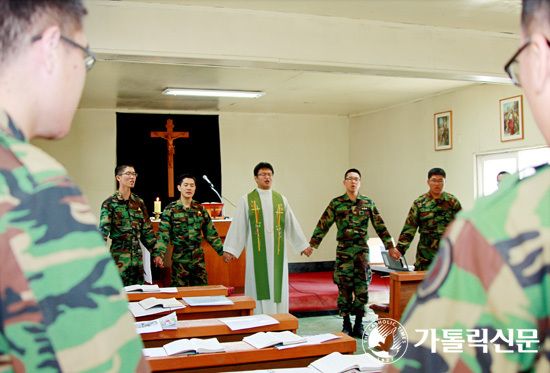 After the interview, the military chaplains expressed their opinion that the priests’ application should be accepted, but some of the three regular officers felt that they should be rejected, the Ministry of Defense said. “It is fundamentally inappropriate to apply ideological screening to priests, since they are members of the clergy,” said Kim Deok-jin, secretary general of the Catholic Human Rights Commission.